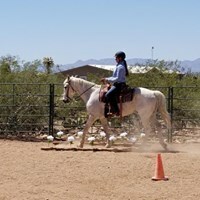 All lessons are weekly and paid for in advance by the month. 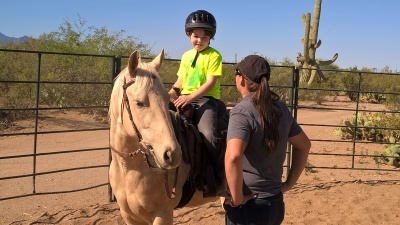 Please see student contract for policies and details. 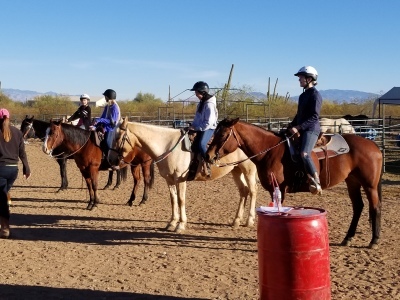 See Calendar page for current lesson schedule. 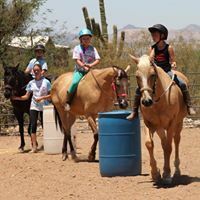 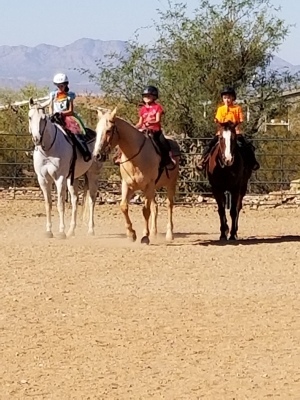 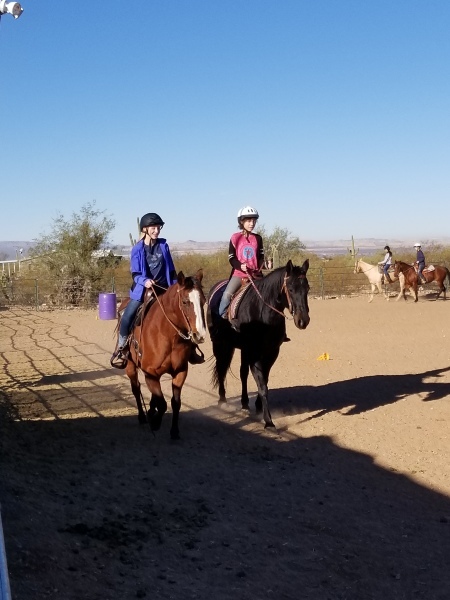 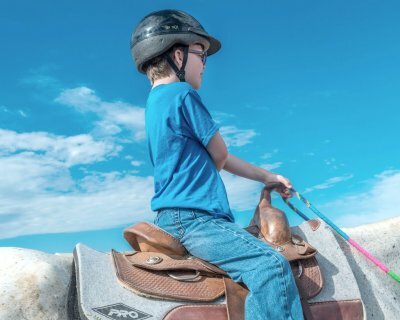 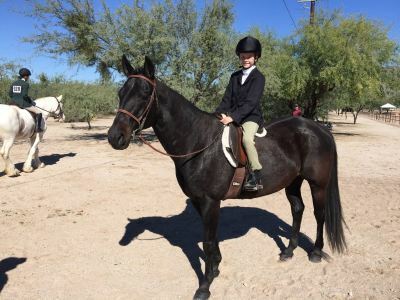 We offer Western and English riding lessons for ages 7 and up. 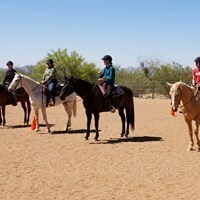 Beginners through Advanced riders welcome. 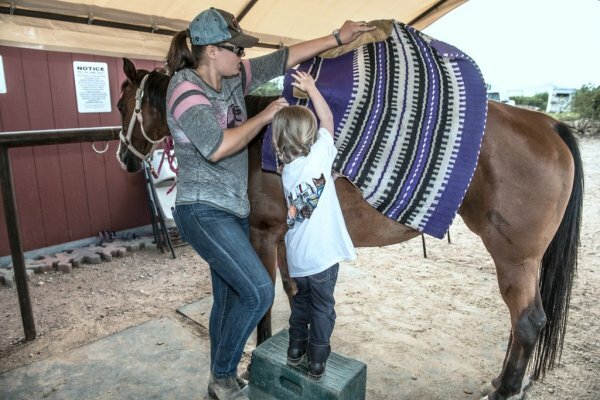 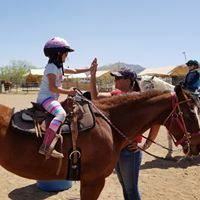 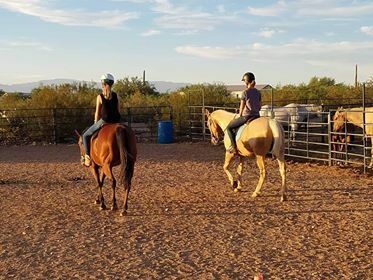 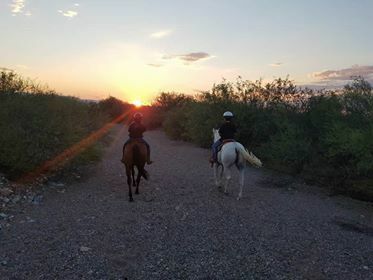 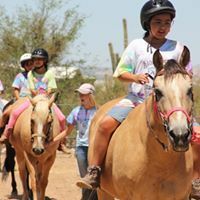 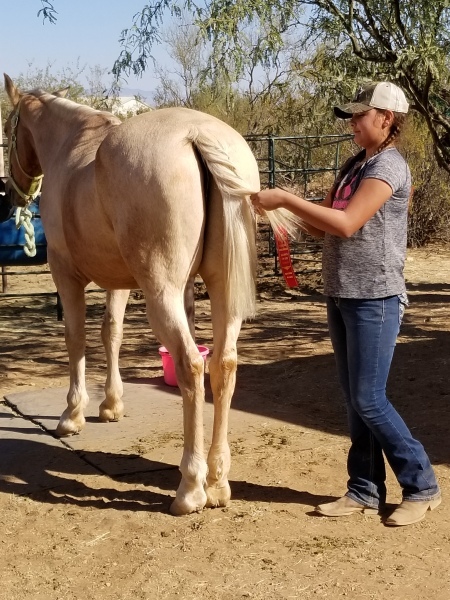 General Horsemanship lessons available as well as show coaching for the following disciplines: Western Pleasure, Horsemanship, Trail, Hunter Under Sadlle, Hunt Seat Eq and Showmanship. 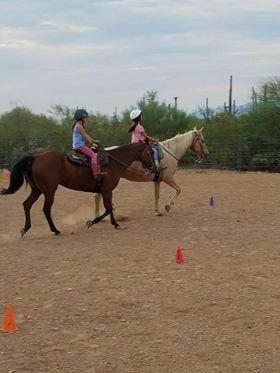 Please call for Haul-In lesson availibility.